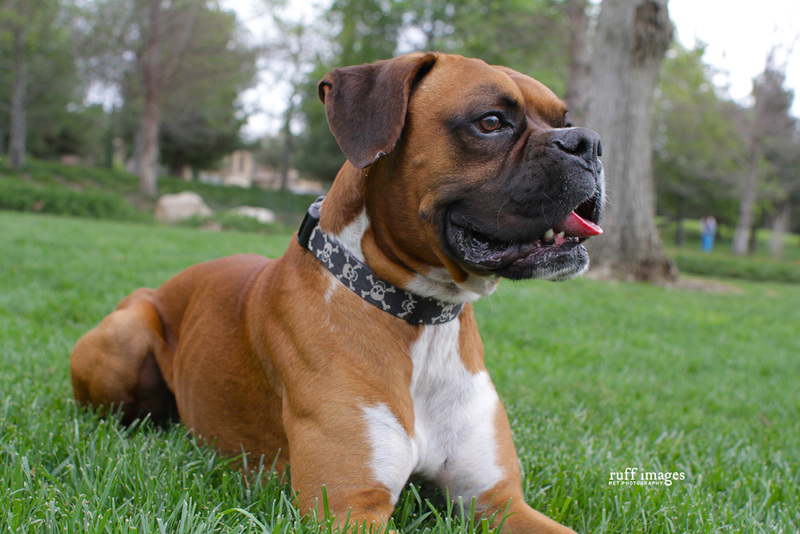 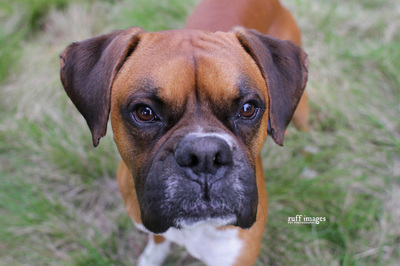 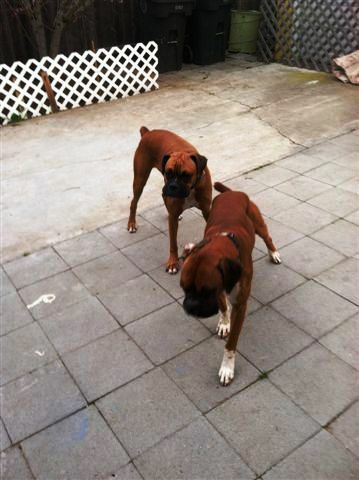 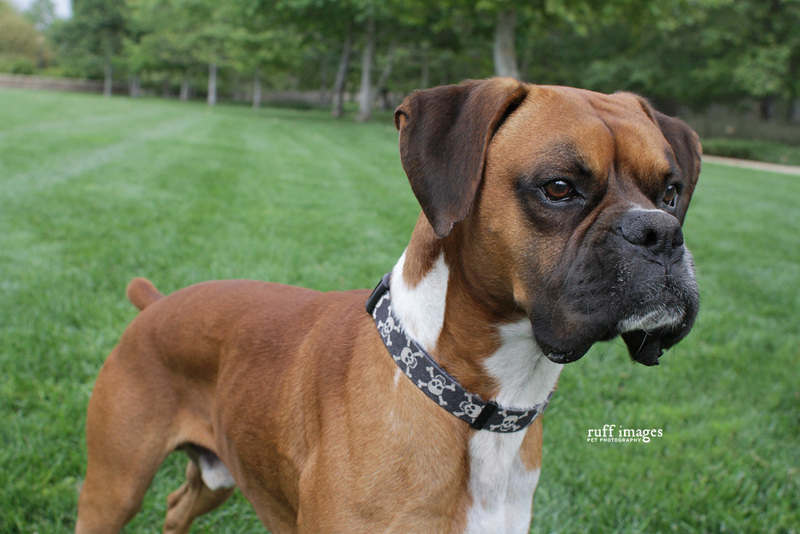 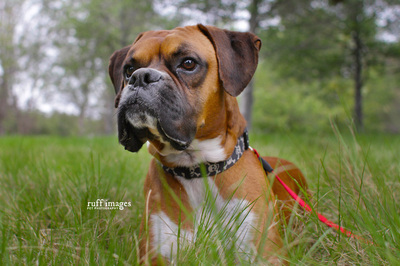 BAYBAY is a young male fawn boxer. 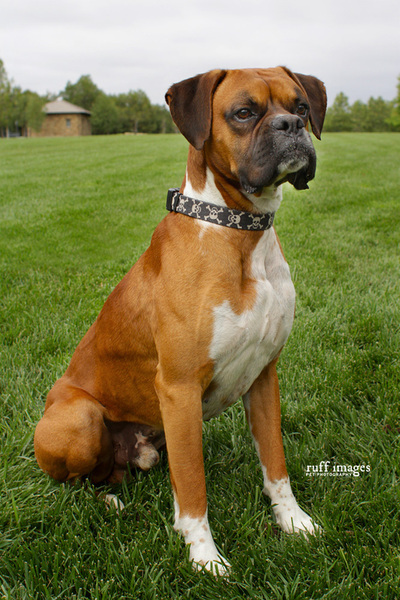 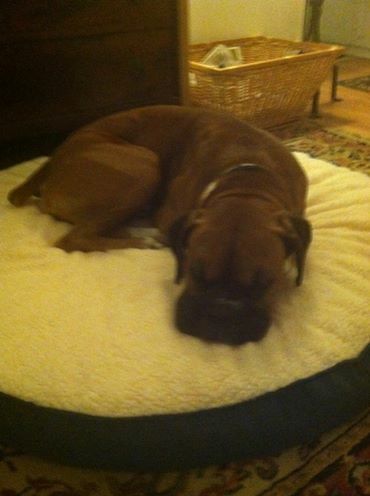 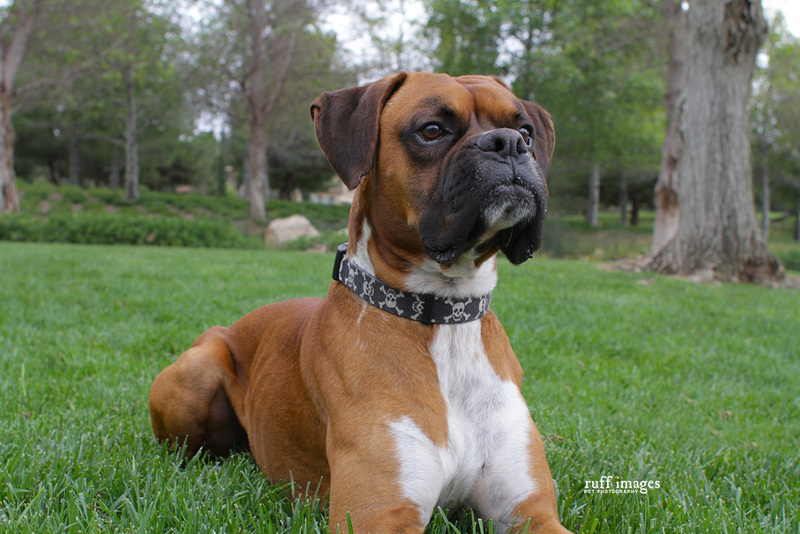 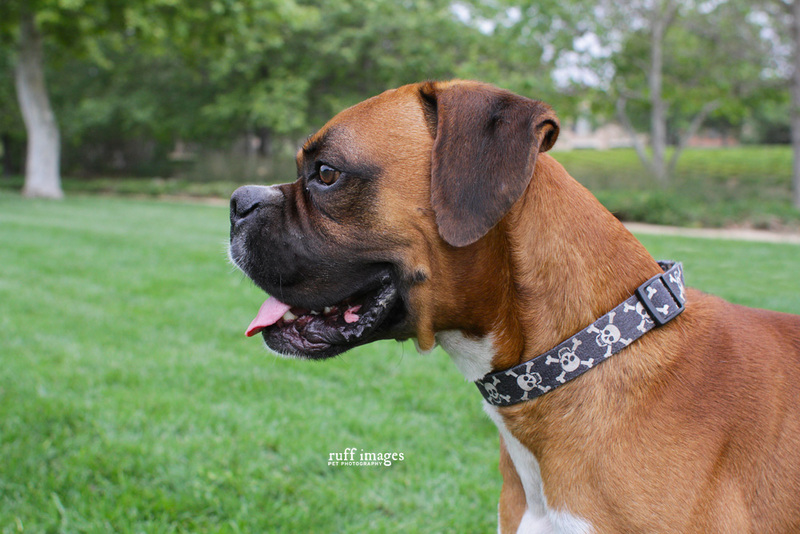 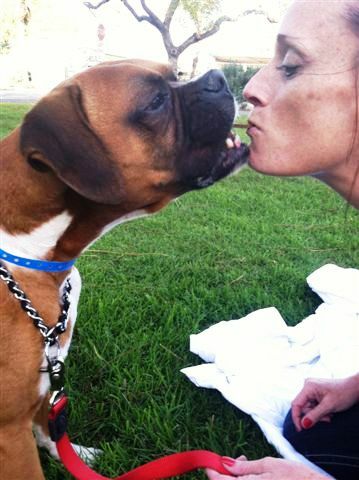 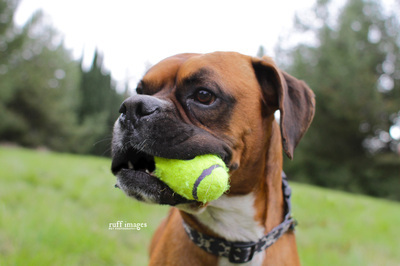 He is very people and dog friendly, well mannered, follows commands extremely well and loves to play. 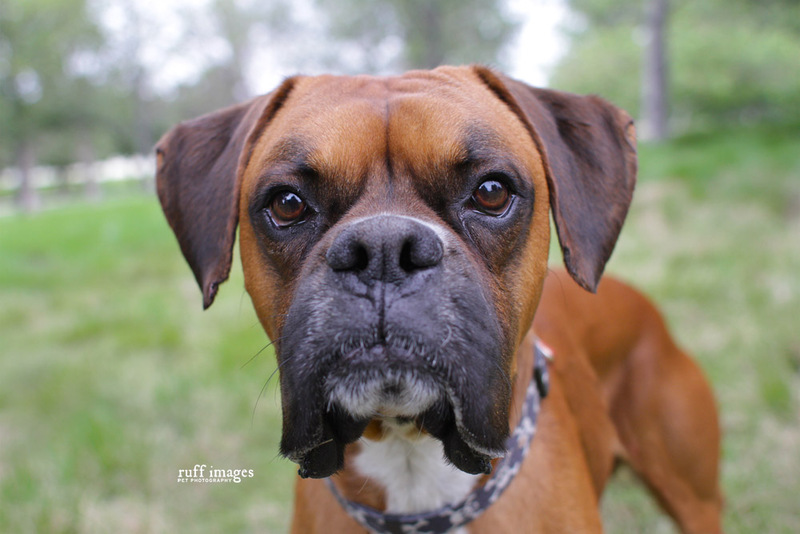 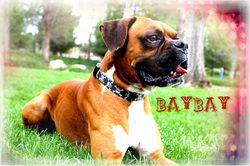 Baybay is ready and eager to meet his forever family.